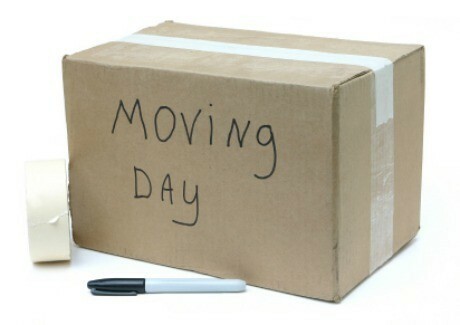 With a little work, collecting boxes for moving doesn't have to cost you. This guide is about saving money on moving boxes. A pal recently asked if we had any moving boxes they could have. I told her that any time we need any boxes for storage, etc., that we usually head for one of the nearest fast food restaurants and get their strong sturdy boxes that frozen french fries come in. Even if they're 'broken down', a person can tape them up with duct tape or packing tape easily. One might also check at grocery stores. 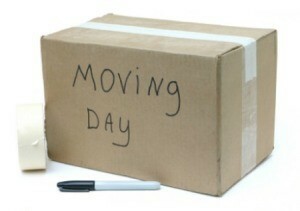 Purchasing boxes from moving companies or office supply stores can be very costly. I am staying with a friend and while I unpacked my few boxes, I wanted to keep them for when I move out. I have often looked at a box on a high shelf and wondered "what is in it and why didn't I mark it"? Then it hit me. Face it open towards me, and I will know it's empty. 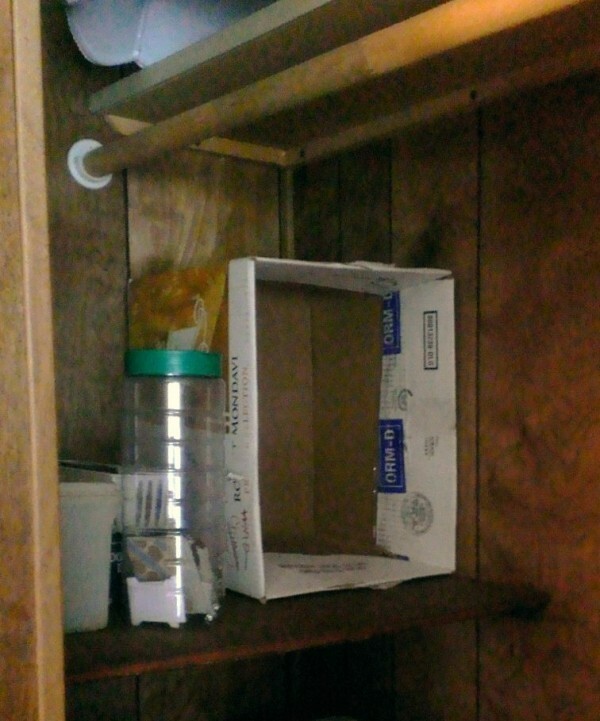 I can even store smaller boxes inside and know where they are without taking them down only to find they are empty. This gives me a great view and save me time on a step stool. Win Win! Source: Needing to stay organized during a short stay with friends.